Christmas is in just a few short days. Are you still searching for the perfect gift for the bike lover in your life? We’ve compiled a handy gift guide to recommend some bikes, parts, and accessories that we truly love, and we think you’ll love too. Not only would any of these items make lovely gifts, but we will ship them to you FAST. 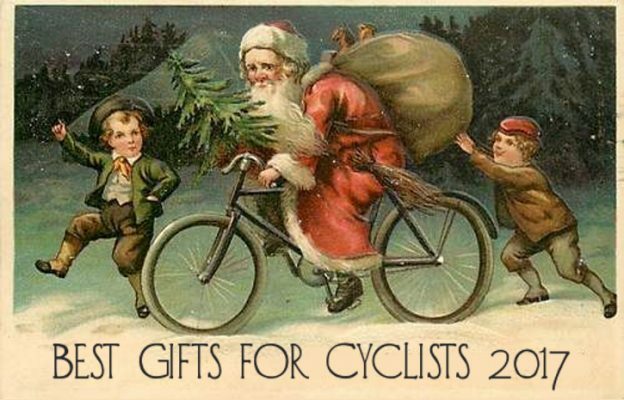 If you place an order at BicycleRoots.com by Monday December 22nd, you will receive it by Christmas Eve! That’s because for a limited time when you spend $100 or more at our online store, you can choose FREE 2 Day shipping at Check Out.